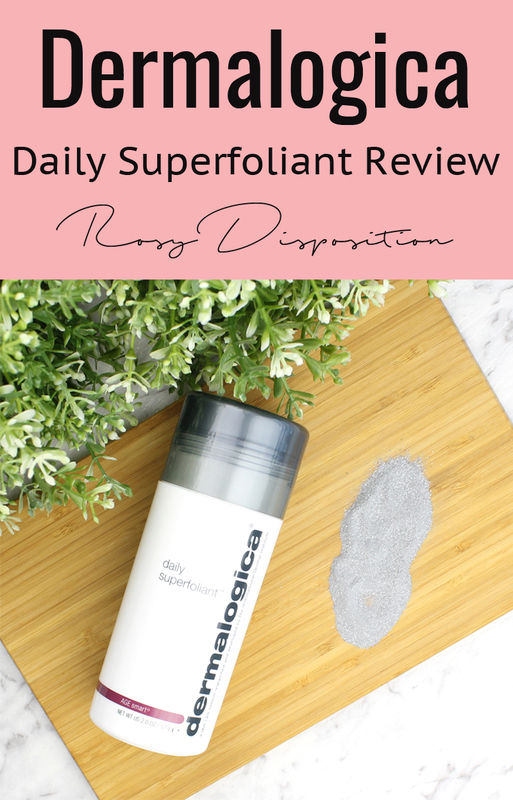 I was lucky enough to be sent this new release from Dermalogica and I really like it! I have been really impressed with all the Dermalogica products I have tried recently, and this Daily Superfoliant ($68) is no exception. It is an unusual exfoliating powder that you mix with water to use. It claims to resurface and smooth the skin as well as fighting the environmental triggers that accelerate aging. 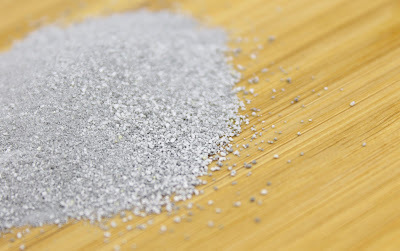 The whole reason it is a powder formula is that it activates when you add water to keep the active ingredients as potent as possible. It has enzymes and alpha hydroxy acids to chemically smooth and exfoliate the skin as well as small grains for gentle physical exfoliation. It also contains purifying charcoal as well as niacinamide, red algae and tara fruit extract. According to the directions, you can use this daily but with all those exfoliants I would be hesitant to do that. I have really been enjoying the results using this twice a week. 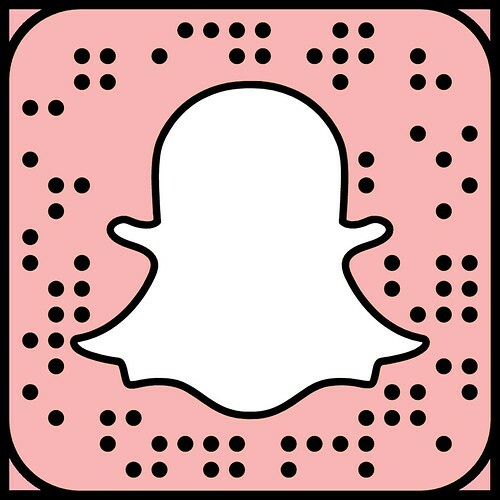 I know this one is pretty pricey but I think it is worth it if you love to treat yourself to high quality skincare. The bottle has a generous 57 grams and because you only need about half a tea spoon for each application, which means it will last a good while. It retails for $85 but Adore Beauty has it for $68. 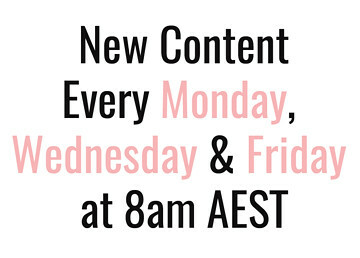 Adore Beauty is one of my favourite online stores because they do free shipping on all orders and even gift you with a free Tim Tam. Basically, I am a big fan of this one and I love that it exfoliates with the combined power of physical and chemical AHA exfoliants. It is really effective but gentle enough that it didn't irritate my sensitive skin. It just left me with super smooth and soft skin. 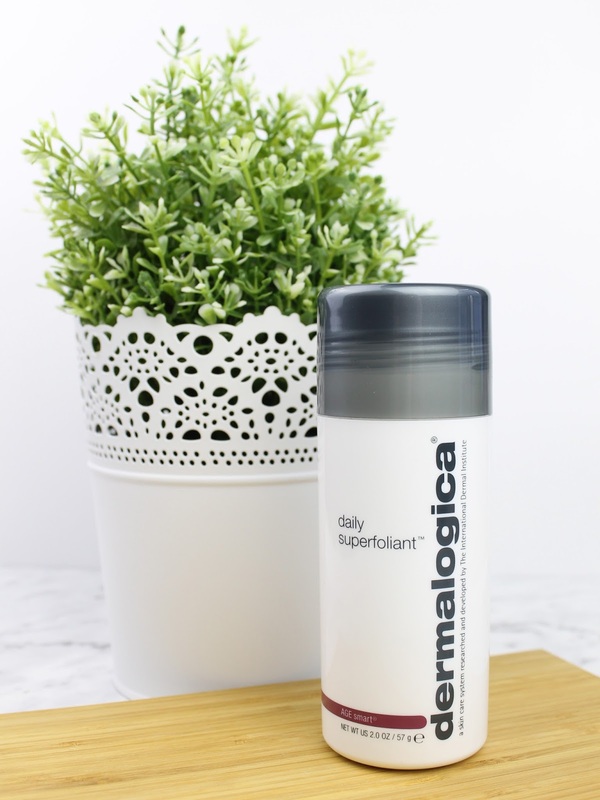 Will you be trying out Dermalogica's new Superfoliant? 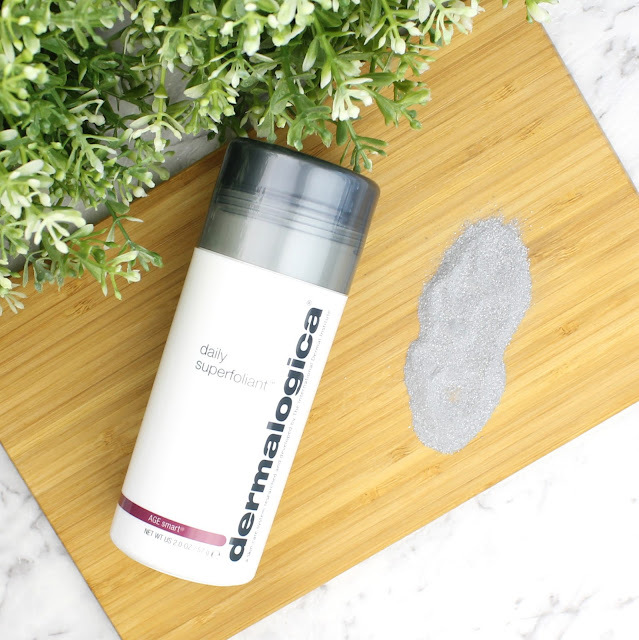 Do you have some recommendations for which Dermalogica products I should try next? Let me know in the comments below. Disclaimer: This product was provided to me as a PR sample but, as always, my opinions are my own. 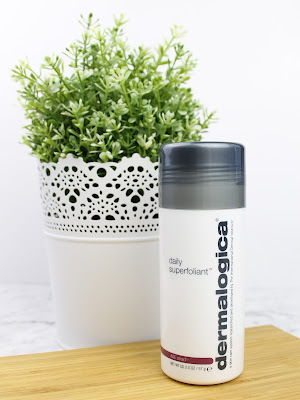 13 comments on "Dermalogica Daily Superfoliant"
It's amazing right? It is the first powder exfoliant I have ever tried but I definitely want to hunt down some more. I haven't tried Dermalogica products before. But I do love powder exfoliants! I use mine as a treatment but adding few drop of Alpha H Liquid Gold instead of water. If I'm not pressed for time, I leave it on my face in the shower so the steam really gets the enzymes into my skin! Dermalogica definitely makes some great products. Let me know how you get on with it if you do try out this exfoliant. I really want to try this stuff! I love the original Microfoliant, so I'd lovee to try this, it sounds so good!